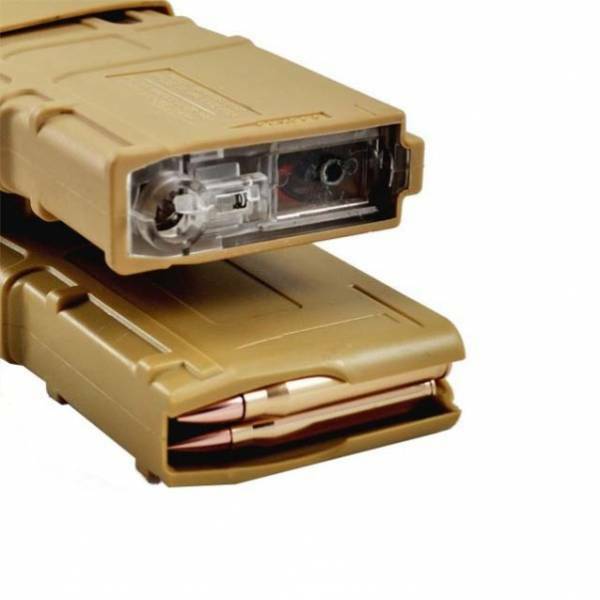 P-Mag Electric Magazine is an ultra high capacity magazine that is disguised as two real magazines bound together. 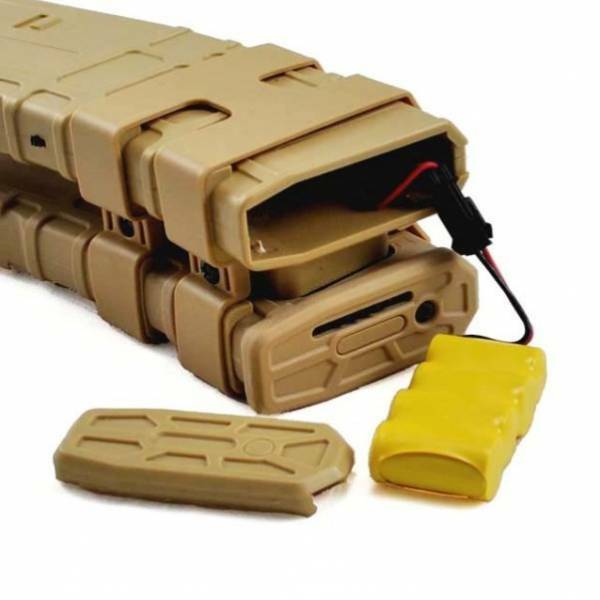 The electric motor is operated by a very small button on the left magazine.and is powered by a rechargeable 4.8v battery. 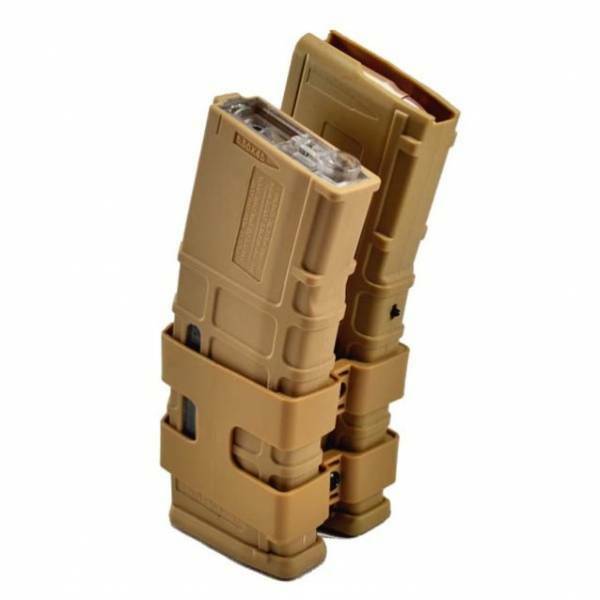 This is a great compromise to holding a lot of rounds without a big bulky box or drum magazine. if need the battery and charger with CE Test.we also can do it.the price will a bit expensive.